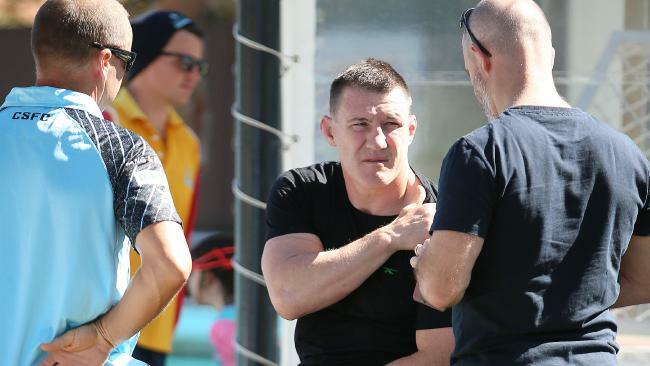 SHARKS skipper Paul Gallen has turned to a Cortisone injection in his desperate bid to play in Friday night's massive grand final qualifier against Melbourne Storm. Gallen, battling a shoulder injury, revealed on Sunday the effects of his injection wouldn't be fully known until Monday. Should the injection offer Gallen some relief, he would then aim to train on Tuesday and be fit enough to tackle the Storm at AAMI Park. Gallen sustained ligament damage early in the second half of Cronulla's dramatic 21-20 win over Penrith on Friday night. He looked visibly upset although scans have ruled out any fractures. Gallen said he would be given until Friday by Sharks coach Shane Flanagan to declare his fitness. The inspirational Cronulla leader revealed he had an injection on Saturday. "I had a cortisone in there and that will take two or three days to work," Gallen said. "Hopefully that means it is getting better by Tuesday and I can train then. "'Flanno' will give me up until game day if I need it. It's improving every day but we will just see how it goes. "It's pretty must wait-and-see at the moment. It's only been 48 hours at the moment. "I am doing everything I can, that's all I can do." 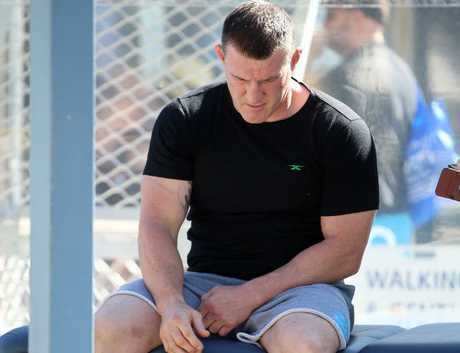 Gallen said he wouldn't consider any unconventional methods to fast track his recovery. 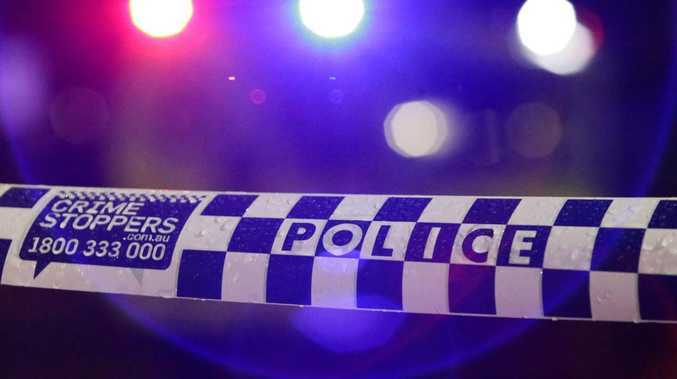 "There are no secrets to it," Gallen said. "It will be normal physio and ice it. "I'm not going to go and see a guru who will put his hands on me and make me better." The scans also revealed there was no tear to the rotator cuff. Gallen is known for his total dedication to rehabilitation when injured. Cronulla officials claim only a game person would rule out the determined Gallen this early in the week. The Sharks desperately need Gallen in what will be the club's biggest game of the season, particularly having already lost forward Wade Graham for the season. Graham will undergo a knee reconstruction later this week. Flanagan is expected to give Gallen a week free of training. Veteran Luke Lewis came from the field with a leg injury against Penrith but he is almost certain to confront Melbourne in the preliminary final.